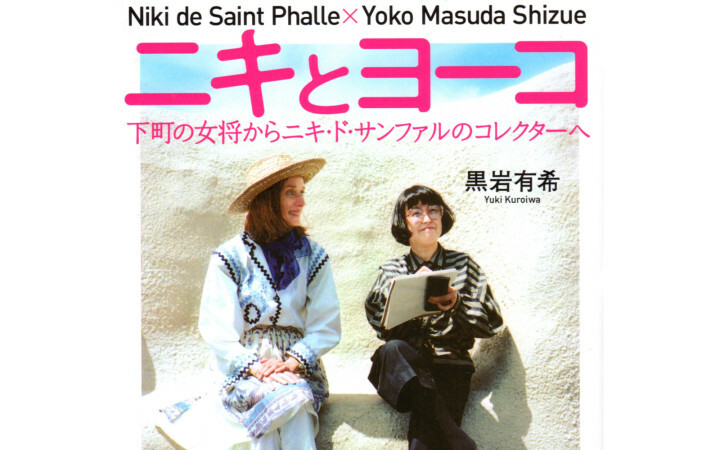 Yuki Kuroiwa wrote Yoko Shizue Masuda’s biography, Niki to Yoko (Niki and Yoko: From a Shitamachi Okami to a Niki de Saint Phalle Collector). This biography is under Japanese-English translation and the English version is going to be uploaded as the series on the Niki Museum Gallery website. Please tell your friends and acquaintances about this news. We made a formal decision to publish Niki to Yoko in Korean next year.